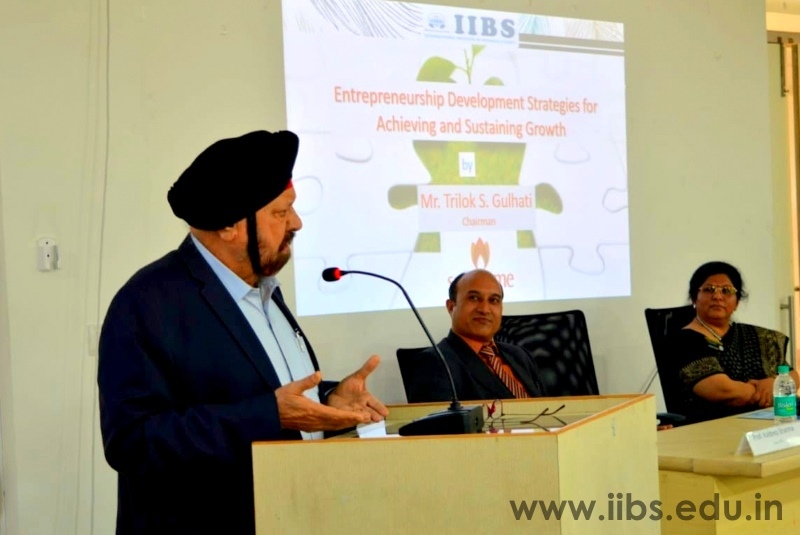 On 21st January, 2019, International Institute of Business Studies, Bangalore was a host for the Entrepreneurship Development Strategies for Achieving and Sustaining Growth talk by the leading face in the pool, Mr. T.S. 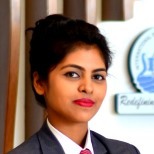 Gulhati, Chairman, Sonarome Pvt. Ltd, a company manufactures fragrances & aroma for food & exports to many countries worldwide and also President, Doddaballapur Industrial Association. He revived the young business school students' minds, by being the genius, he is. He spoke about supply chains, and networks, and the challenges a young entrepreneur faces in their early days. Mr. T.S. 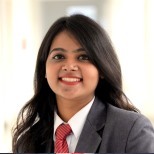 Gulhati, made sure, the budding managers were thrilled. He shared his early experiences, and gave important notes, to be imprinted on the minds of the MBA and PGDM students of IIBS. 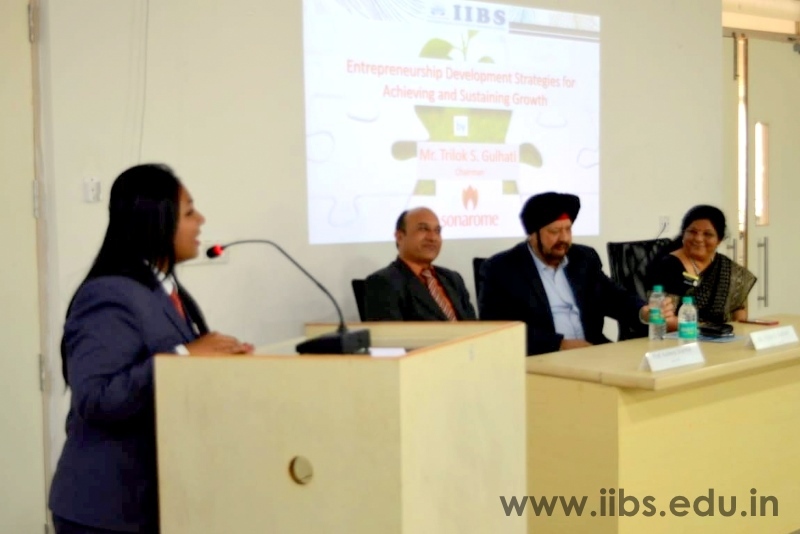 The IIBS Bangalore airport campus, thus, held another eminent person from the business, who could guide the B-school students, and set them in the right path. The vigorous Question and Answer round, was interactive, and Mr. T.S. Gulhati, made sure he answered every question with a tinge of belongingness, and personal experience. Mr.Gulhati started his business career by establishing SONAROME which is now the best Indian company in the field of flavours and fragrances. Mr.Gulhati has taught at Bhavan’s college; Administrative Staff Training College, Hyderabad and has been visiting faculty at IIM Bangalore. 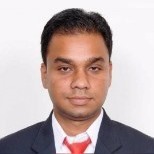 Mr.Trilok Singh Gulhati started his career with Hindustan Unilever as a salesman. Later he was Regional Manager in Gabriel India, followed with his stint with SIEMENS INDIA where he handled sales of Electric cables, Motors etc. He was National Sales Manager with Warner Lambert and was responsible for Launch of Chiclets and Halls Mentholyptus in India. He then moved to Reckitt & Colman where he was responsible for successful launch of Disprine.